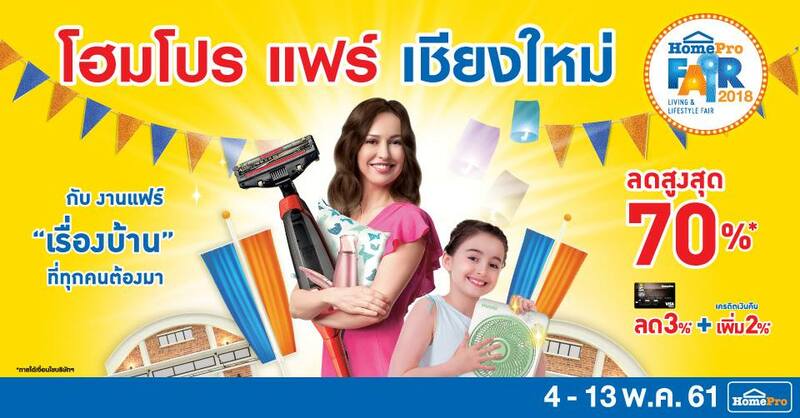 (Limit of Discount coupon 200 ฿ / 1 Member and only for the occasion. Special ... on Mon. - Fri.
** Limit 1 for a member / redeem everyday / 1 receipt / Not include discount coupon at the slip. Take Photo , music , games etc. Mon.- Tue 10.00 A.M. - 08.00 P.M.
Fri.- Sat. 10.00 A.M. - 09.00 P.M.